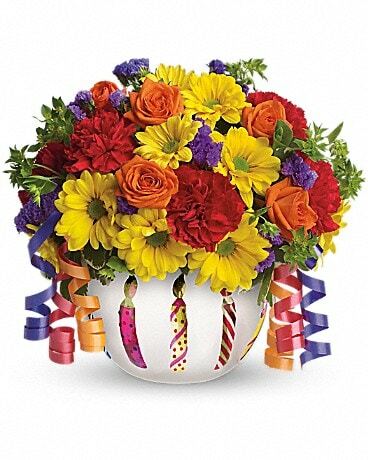 Carnations can be found in a wide range of colors, most generally carnations express love. 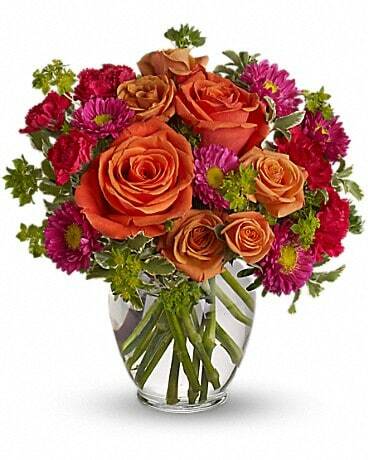 Let Buds & Blooms create a fresh flower bouquet with carnations that are sure to please the recipient and brighten the room and their day. 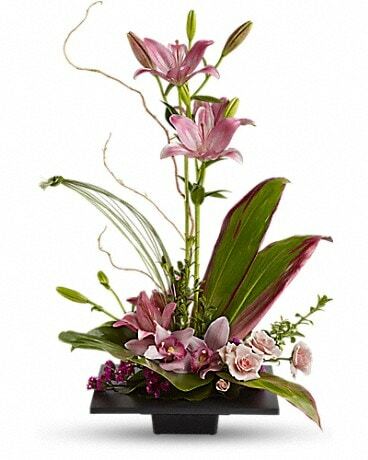 Lilies hold importance in culture, they also symbolize royalty , motherhood and fertility, purity and the beauty of youth and more. 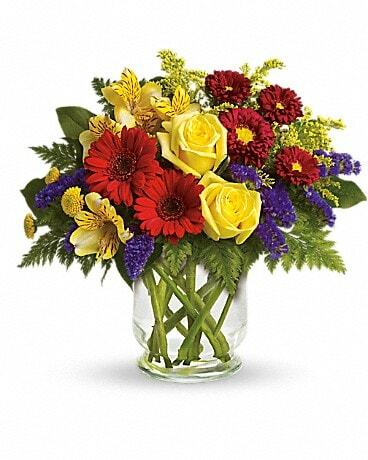 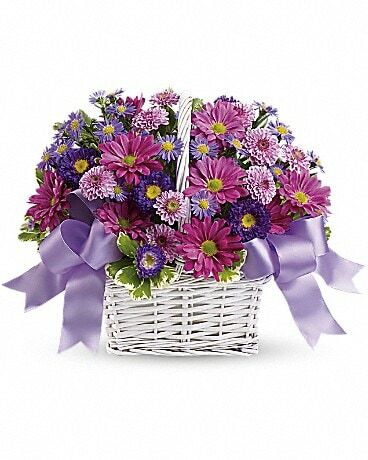 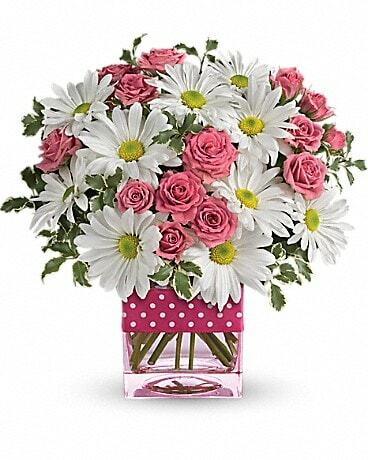 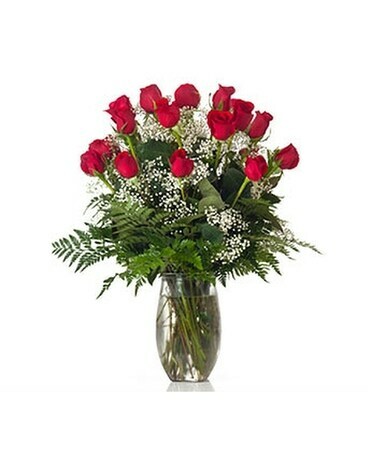 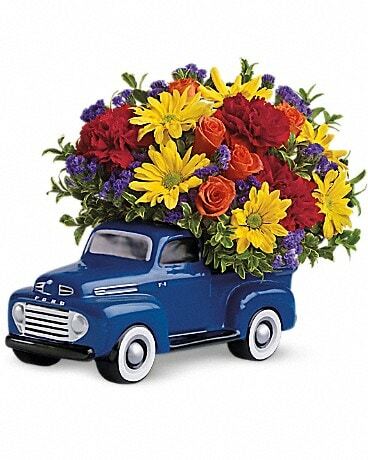 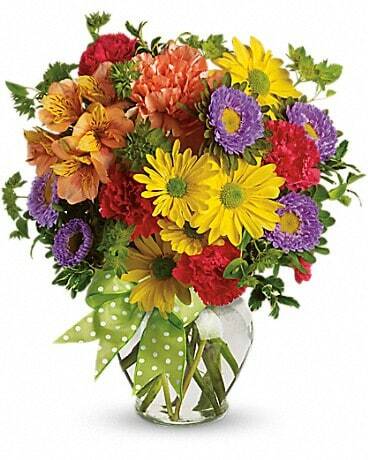 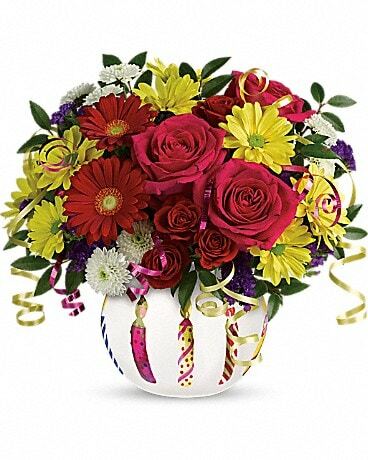 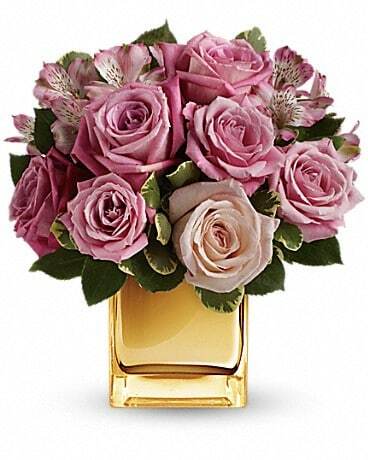 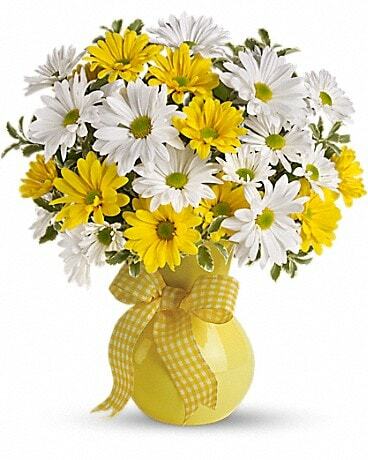 Buds & Blooms personally selects the fresh flowers we have available for our clients. 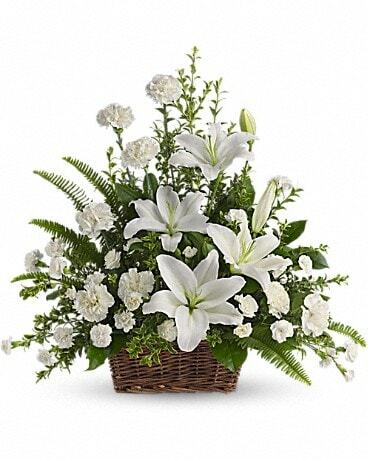 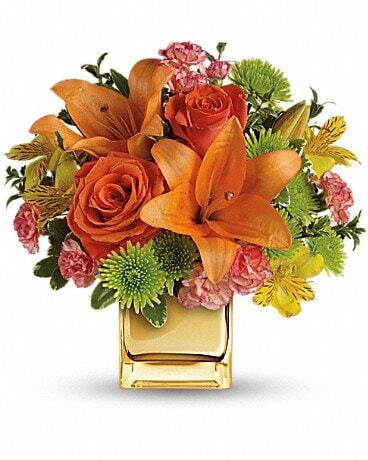 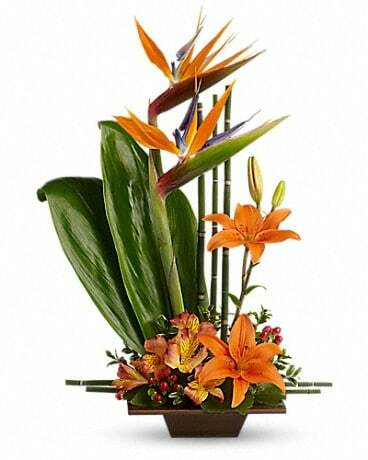 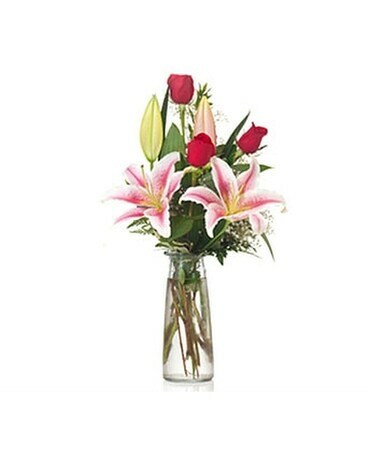 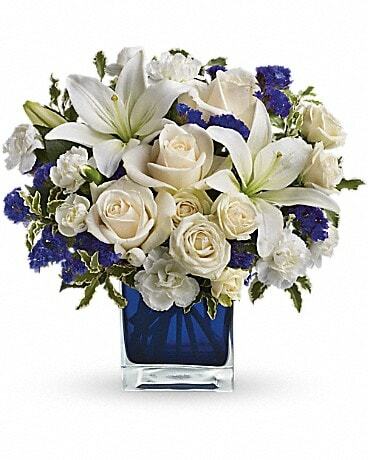 We want to help you express your feelings with fresh lilies. 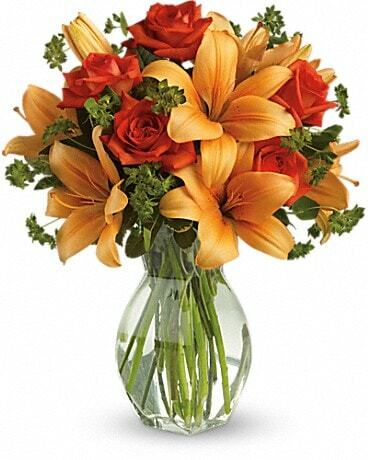 Send a lily bouquet today.